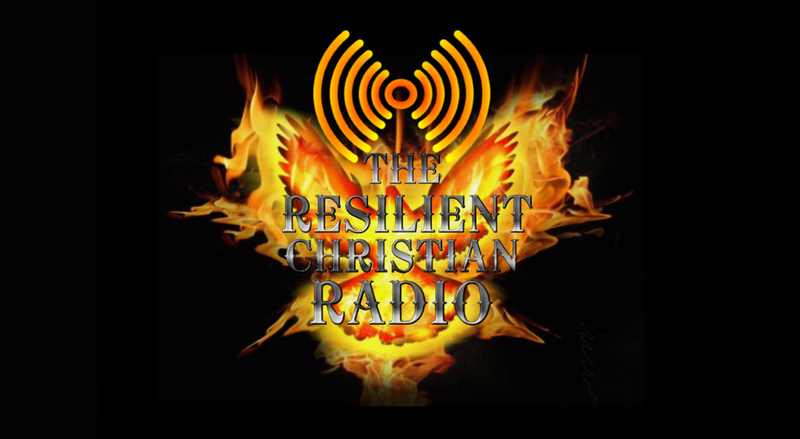 The Resilient Christian : Previous Show: Why Do We Need to Be FIT!!! Previous Show: Why Do We Need to Be FIT!!! 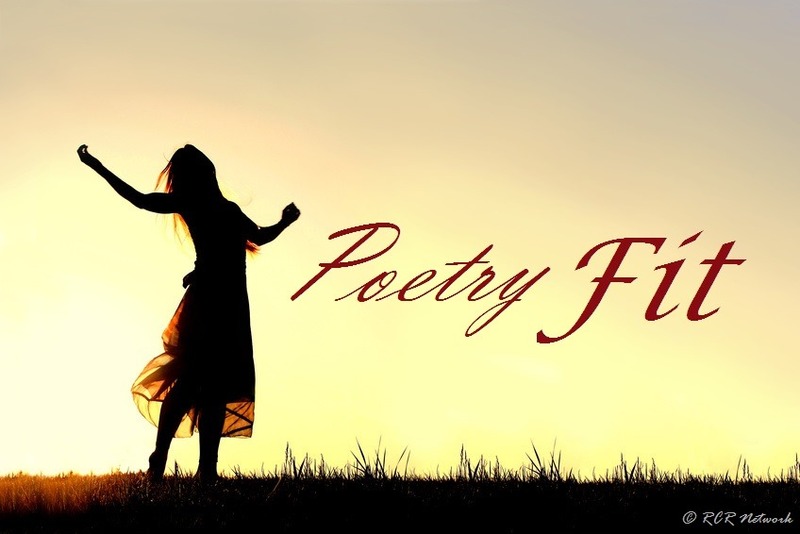 We will be re-airing live tomorrow with our host "Santia Jackson" from “Poetry Fit”. The topic will be "Why Do We Need to Be FIT!!!". Santia will be back next week with a new show!!!! !